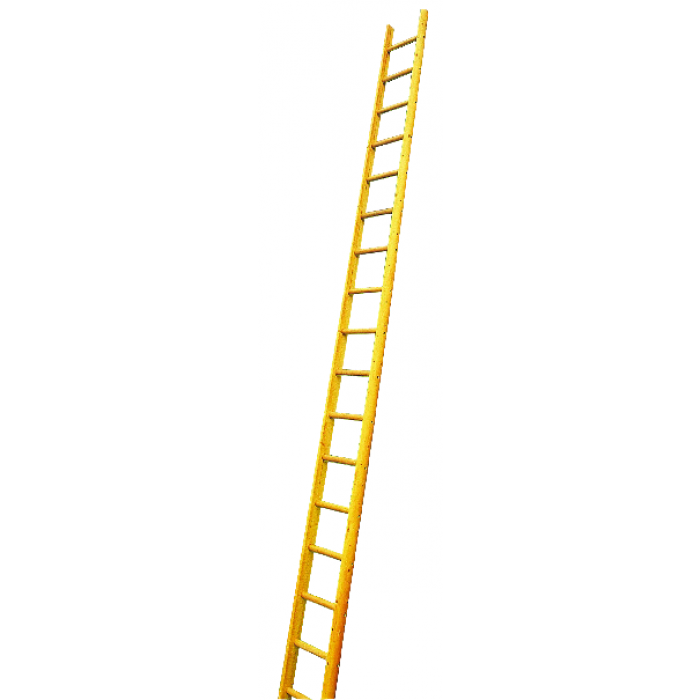 Ladders are a crucial piece of equipment that are essential to any construction site, no matter what the trade. 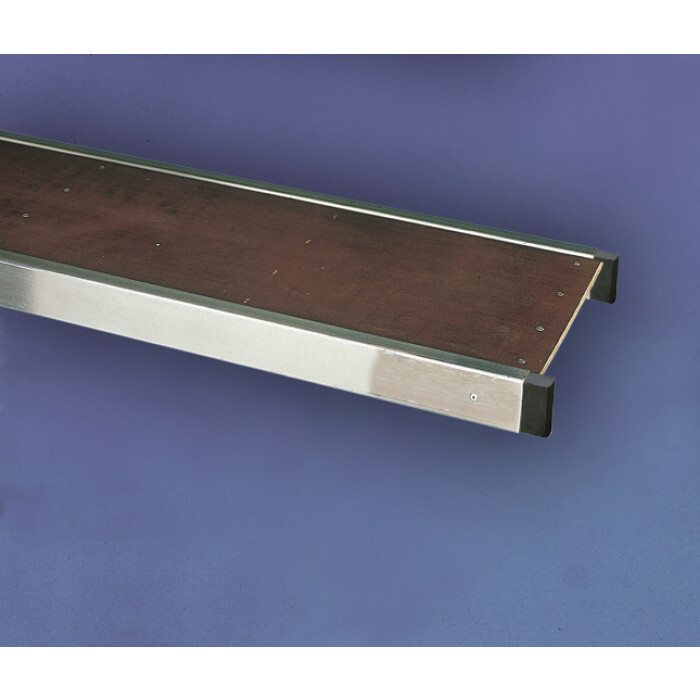 Whether they’re being used to change a lightbulb, lay a roof tile, paint a wall or clean a window; they’re incredibly useful and make the task at hand a lot easier. 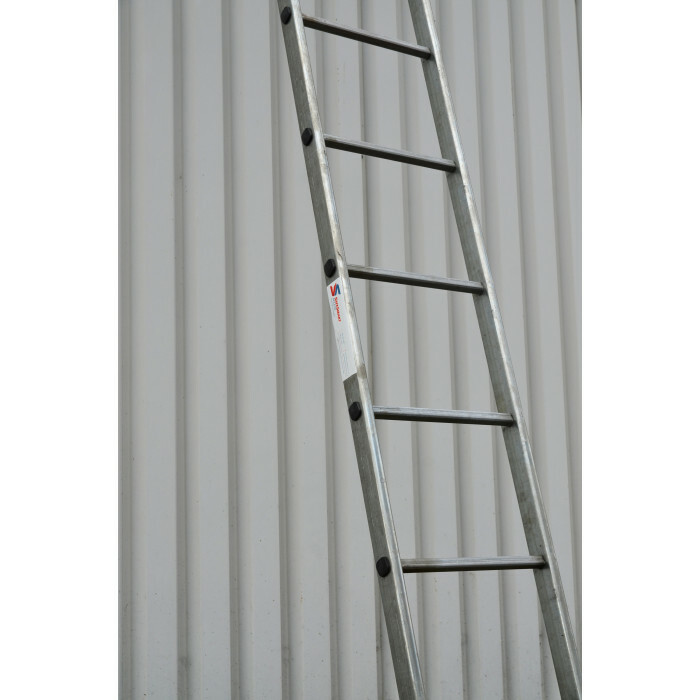 Our selection of ladders varies in size, material and height; allowing you to choose which one is best suited for your needs. 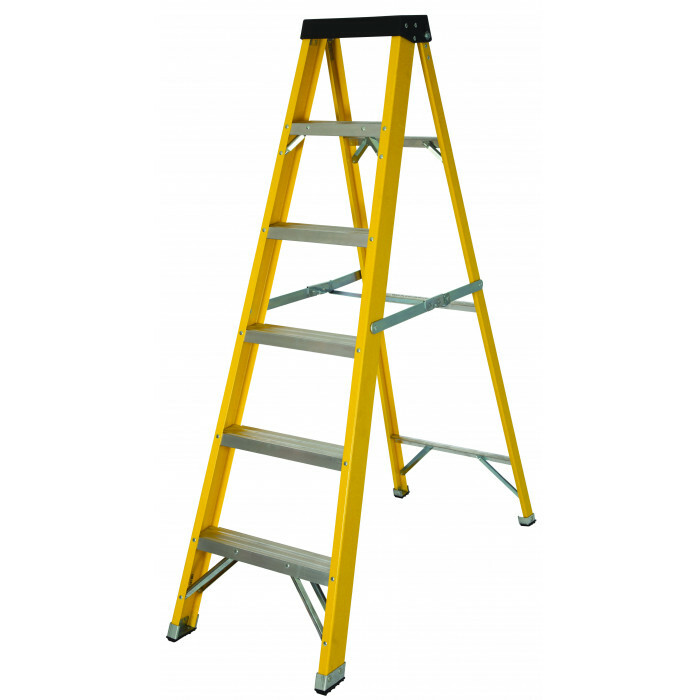 They also vary in tread size, meaning you don’t have to buy a large ladder for a smaller task. 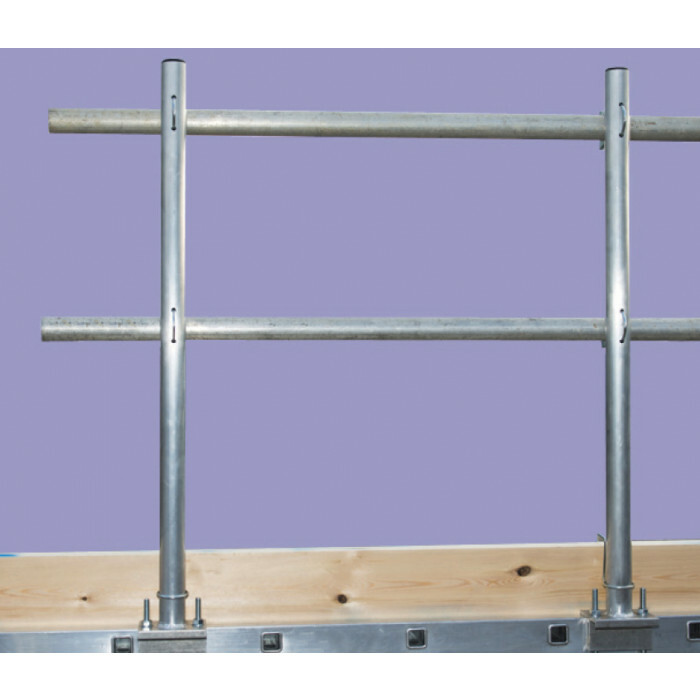 Our Triple Combination Ladder is a popular choice for multiple projects due to its three way usability. 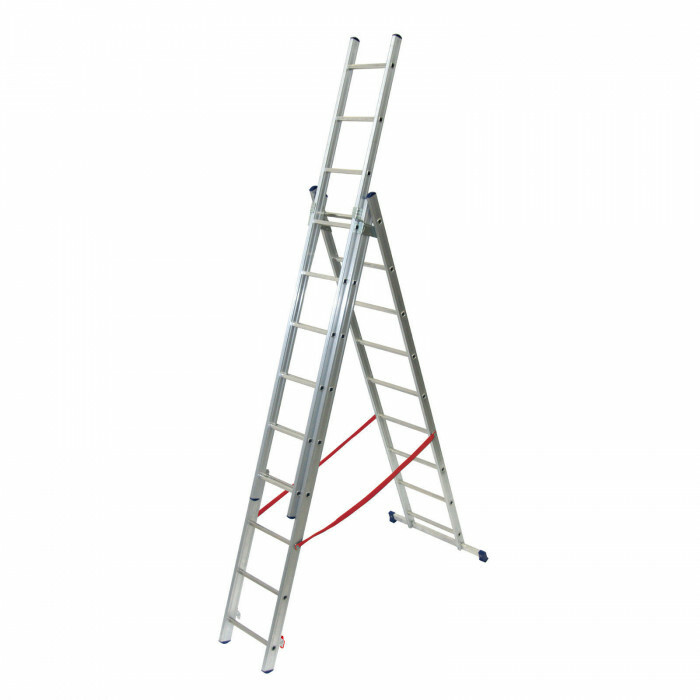 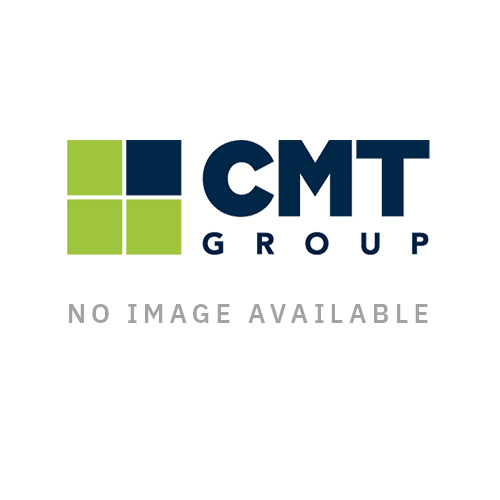 The combination of step ladder, extension ladder and free standing extension ladder make it a credible choice for a variety of projects.